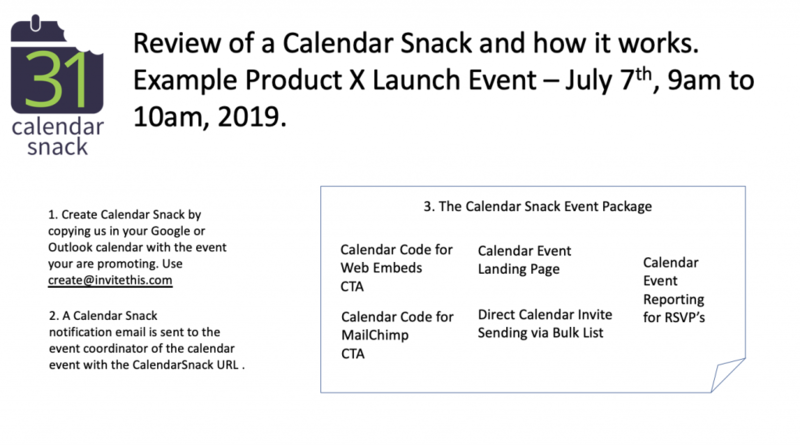 Video 1 – Select your Mail Chimp template and get a Calendar Snack by creating the event on your Google or Outlook Calendar and copy us to your event. 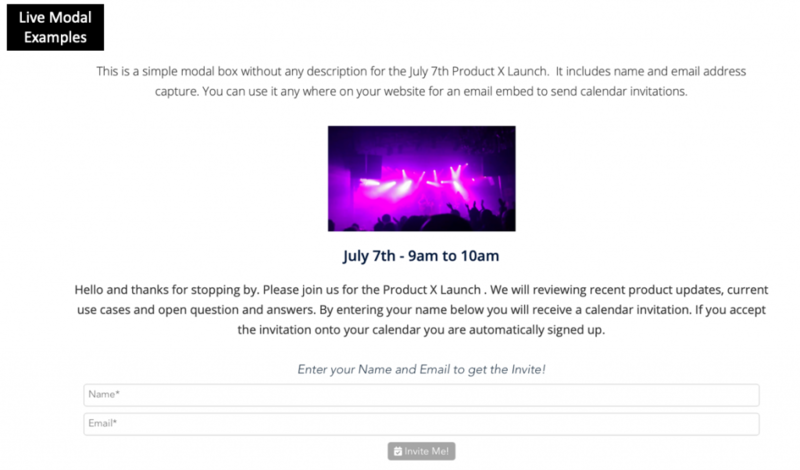 Use the “create@invitethis.com” email address in your calendar invitation. 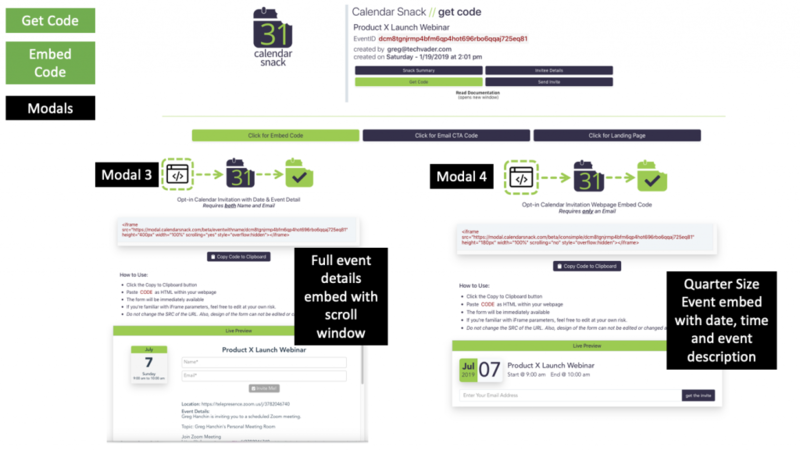 You will receive the calendarsnack email with all the instructions. 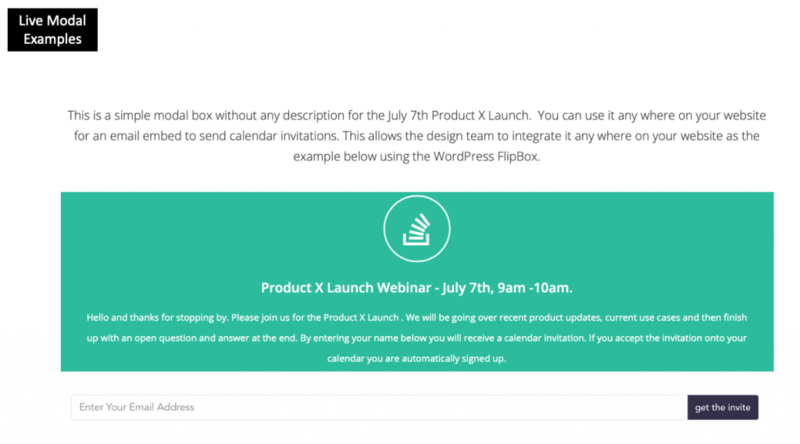 Video 2- How to set up the MailChimp template for Call to Action (CTA), by using a stock template or creating your own in the MailChimp template. 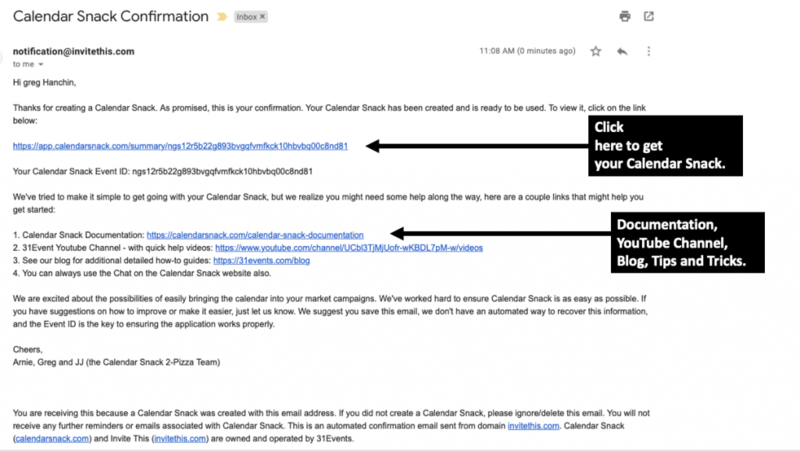 How to get the RSVP Code from the CalendarSnack and Insert into the MailChimp template. 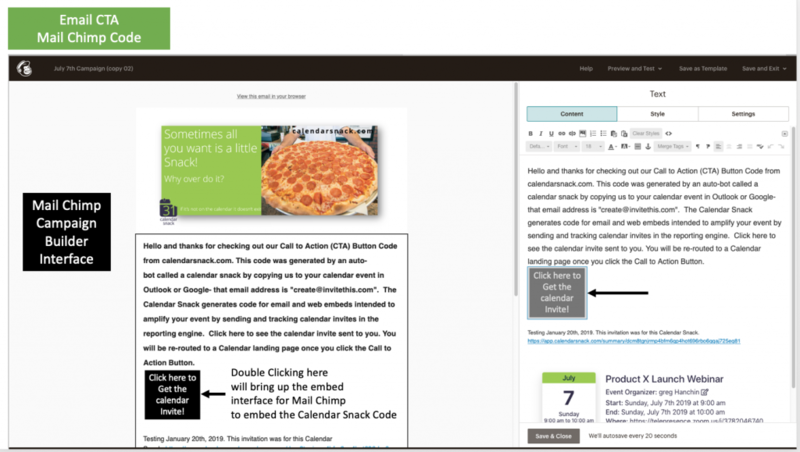 Video 3 – How to wrap up the RSVP code insert and send the MailChimp email with the CTA embed. 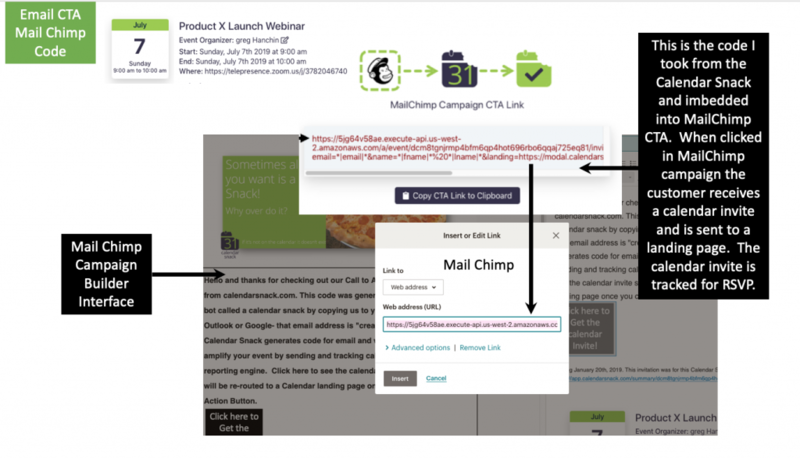 Review of the view of the MailChimp email in the email box with the Call to action being clicked and what happens in the workflow. 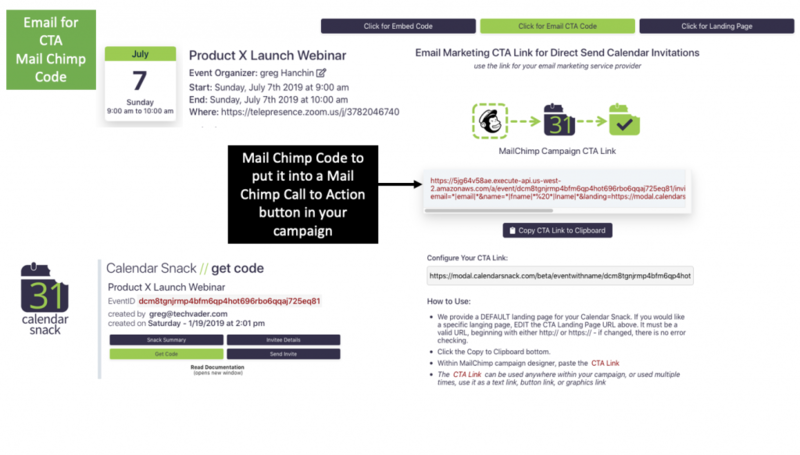 Video 4 – Review of the MailChimp sent promotion and how the email flows when the CTA button is clicked in the email in the inbox. How the stock Splash page works when CTA is clicked. 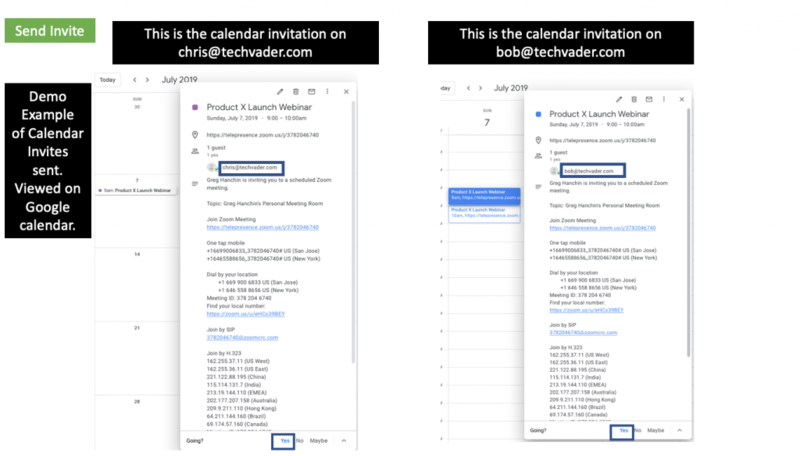 How the Calendar Invite is viewed in the email inbox of your customer and the setup of how Reporting Works. Video 5 – How the data is collected and reported. 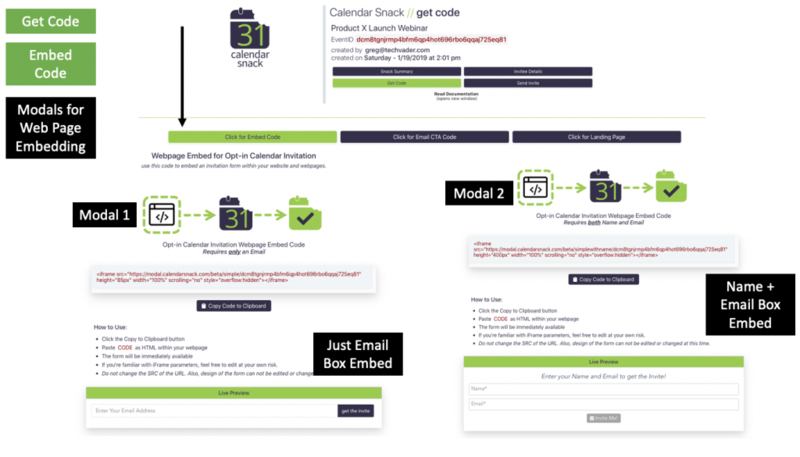 How we monitor the connection between the Calendar Client and the MailChimp reporting engine. How the calendar invitee Yes, Maybe and No show up in the RSVP Interface. 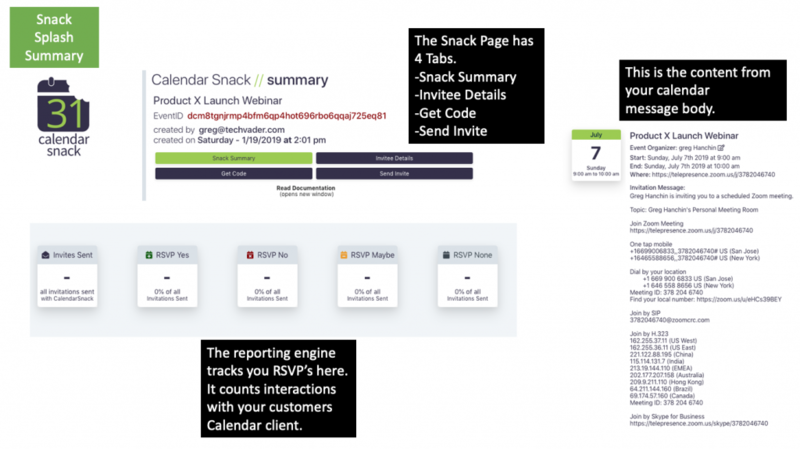 Video 6 – A detailed review of Mail Chimp RSVP Reporting and campaign wrap up of the CTA to the Calendar Clients to the CalendarSnack. Video 7 – Episode review of the March 30th content post. 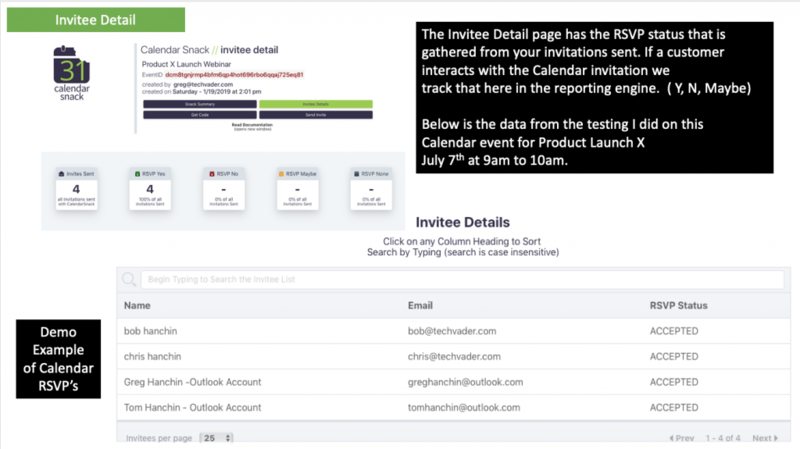 Create, Integrate and report on the RSVP pipeline. 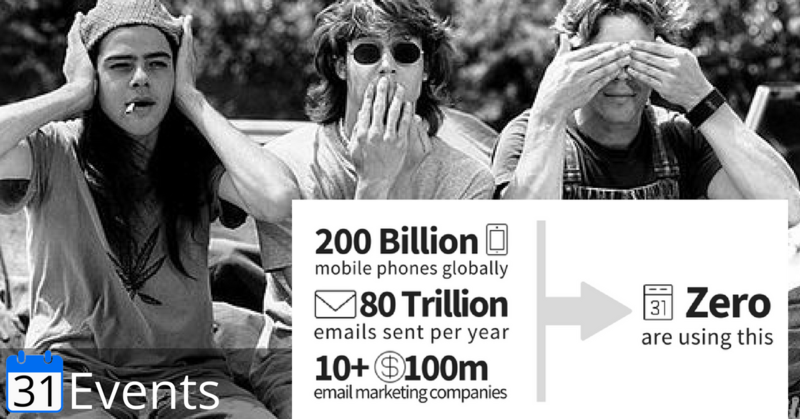 One of the things we do as marketing people is testing – we test our products, our messages, our offers, our designs. It’s what we do to ensure we are hitting the right points, to the right audience. Tests are not about good or bad, they are about maximizing our efforts. Some things work, other don’t – our tests give us the data to back that up. 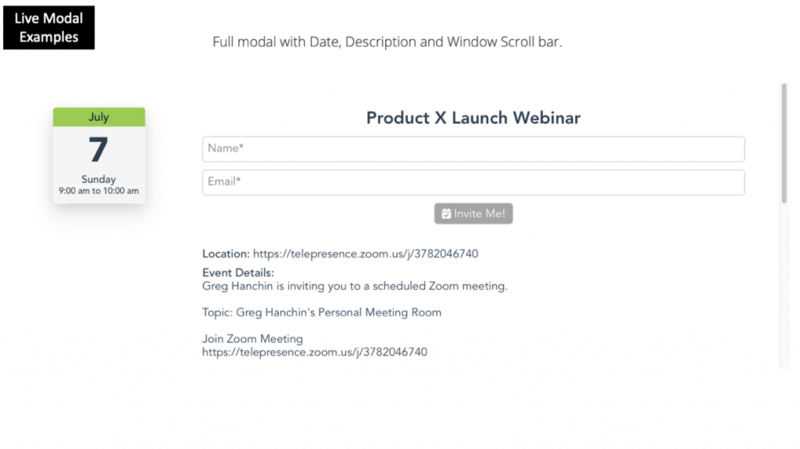 Live Events (such as webinars, seminars, tradeshows, training, launches, etc.) can be a challenge. We spend so much time and money on the event itself, along with our messages and campaigns to support them, it’s hard to determine exactly how to test them in the short time we have to promote them. I have a solution, but it does require a bit of effort on your side to pull it off. The solution actually makes it easier for your customer or prospect, but more work for us the marketeer. Register for an account at 31events.com. We’ve made it fairly simple to do register, no credit card needed and no cost use. And believe me, I understand about learning another tool, to do one more thing – but I believe the effort will be worth it. Now, once you’re in the system, you’ll need to do a couple things (I suggest working through these next steps a couple times, before you try it on a real event, just to get the hang of how it all works). And if you get hung up, let me know, and I’ll help get you through the first one. 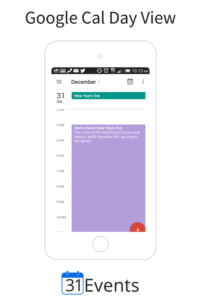 Just like creating a meeting in your calendar app, you’ll need to create an event within 31Events. Every entry box has a purpose, so be ready to fill in the details. We provide space for a couple extra things which are important, especially as you create you’re A/B test harness. We force you to send out a test, we give you the ability to send your test invite to a max of 25 of people. I usually just send it to myself, but you may have a larger team which needs to either view or approve the communications associated with the event. 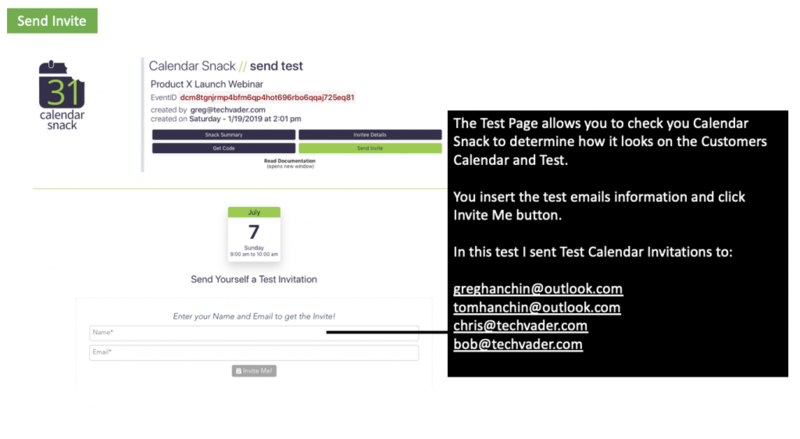 Until the test is sent, your event will remain in your workbench – after sending, it will be “live”. Within our system, we allow you to duplicate any live event. 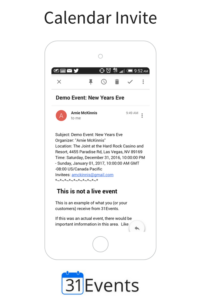 It comes in handy if want have a standard template for your event communications, or, like in this case, you want to create an A/B test for various types of communications. 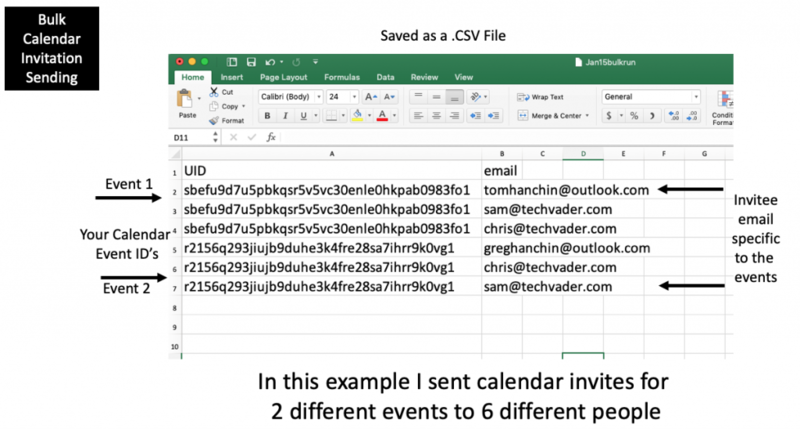 Once duplicate, you will edit the event details in the same way you created them – all details will be editable, but the most important is the Event Name and Event Subject – you will want to change those (much like changing the subject on an email). Also, you might want to edit the Banner image and Coupon, along with any additional links you want to create within the message body itself. Anything you want to test, or believe could have an effect, you should change. Change the Event Name to something relevant to the test. 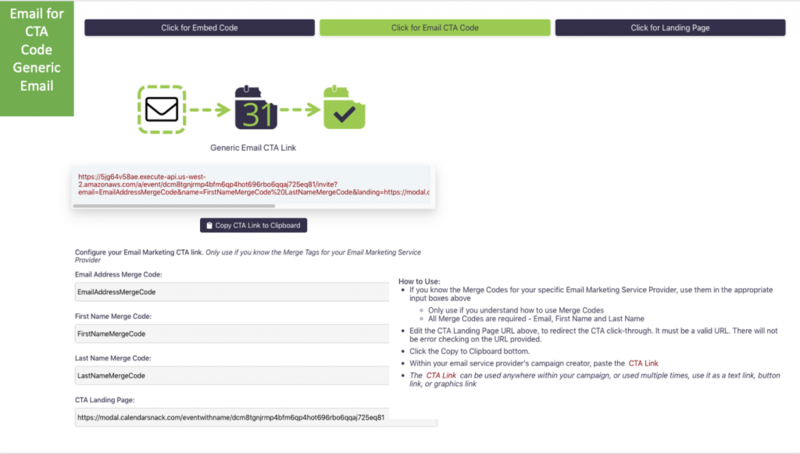 An the last thing you get, is the email address associated with that action, which allows you then run all kinds of analysis against the raw data – or combine with data from other systems (like your CRM or email). This is data you can’t get (easily) from any other source. Actually, I don’t believe this type of data is available to you regardless of source, mostly because we are one of the few (potentially the only) company provide INTENT data for events. 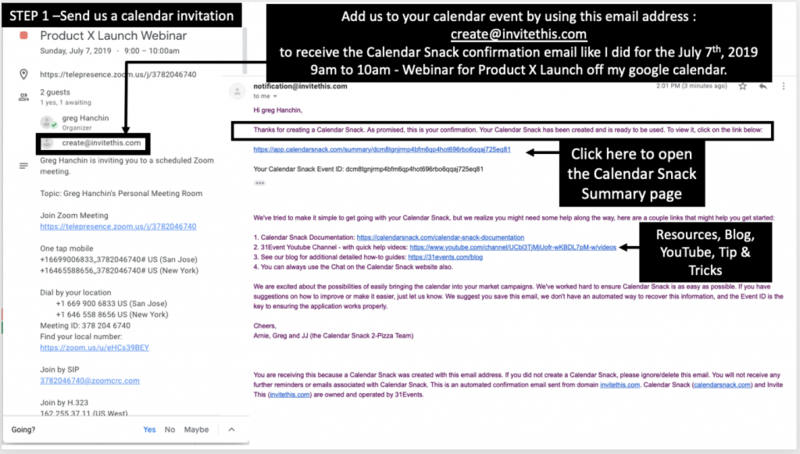 Meaning – your attendees have express their “intent” with the calendar invitation, it is either Accepted, Declined or no action is taken and it’s Tentative (just like sending out meeting notices for team meetings). That little bit of data is invaluable, especially after you have it for a few live events, and can start to recognize patterns. So, now it’s up to you. You can do it, but it will be a new tool, with a small learning curve. It also takes you out of your routine. Personally, I believe it’s worth the effort. 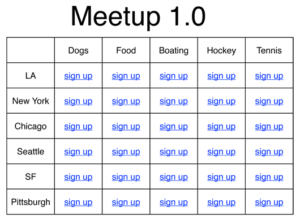 Meetup.com at it’s core, is a matrix of cities and interests. You know your city, you know what you’re interested in, it’s simply finding the intersection between them. Truly, a very simple thing. Can we decide to get more complicated? 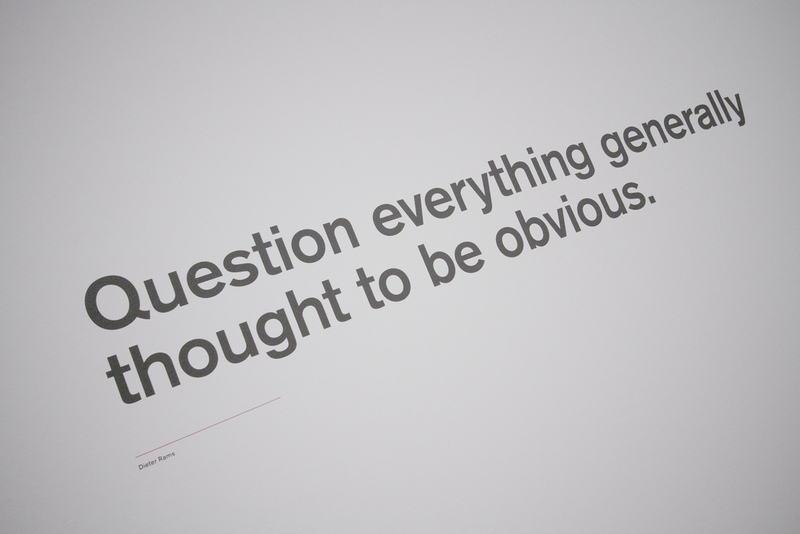 Yes and we often do. But our jobs as Marketers (which I consider a great profession extending beyond “promotions”) is to make it easy and simple for our customers and prospects. 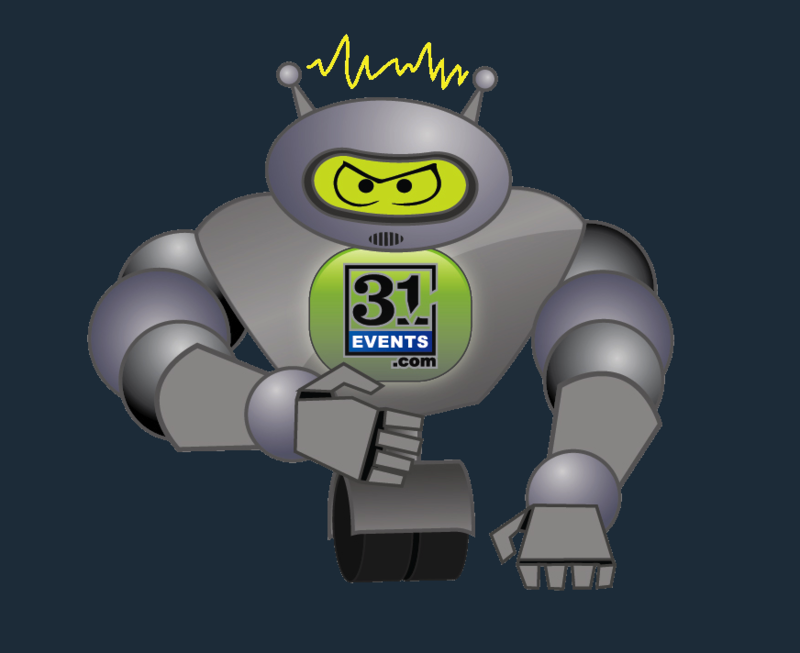 At 31Events, we are dedicated to making it drop dead simple for your customers to get your timed-based event onto their calendar. 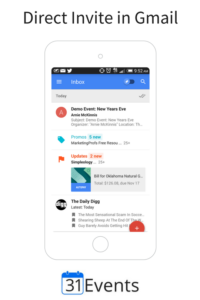 We believe the calendar is much more personal than email, for a single fact, time is important (their time, your time, my time) – because it’s the one resource we can never replenish. 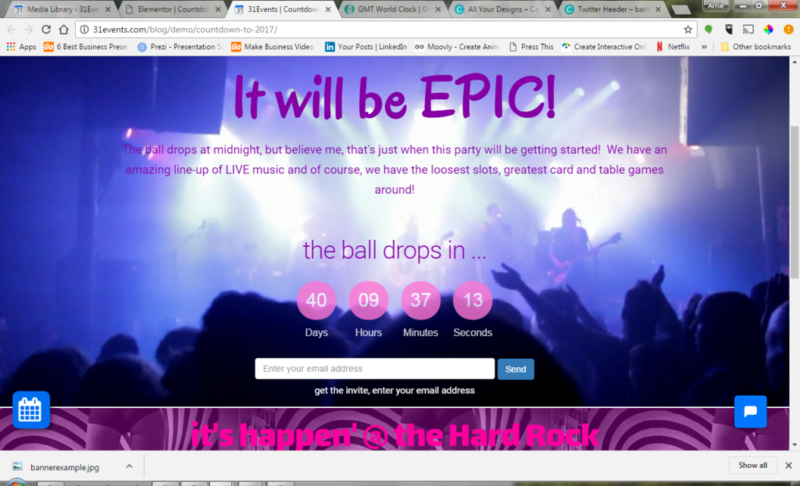 Our mission is make it as easy as possible for anyone, with a single click, to get your event on their calendar. One step, one action. It simplifies their lives, not necessarily yours, but it does show a significant amount of respect for your customers and their time. 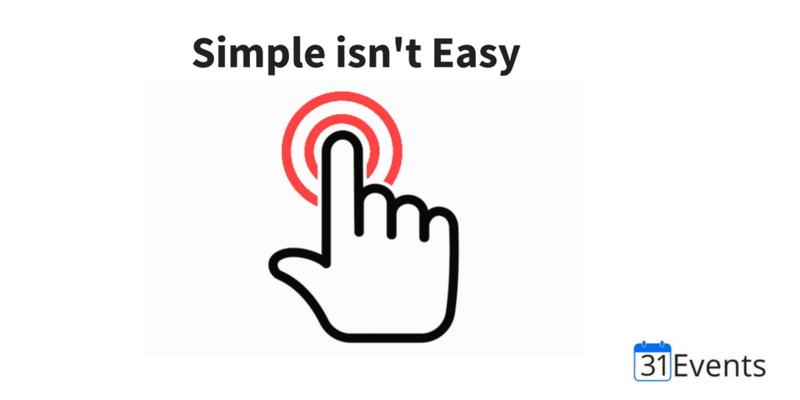 Our jobs as marketers is not to make our lives as easy and simple as possible, but to make our customer’s lives simple and easy. 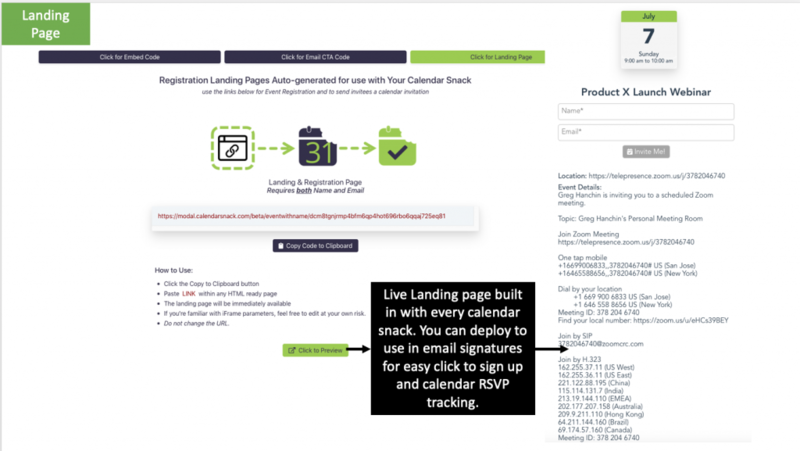 We know the registration process, calendar syncing process, saving an iCal or filling out a long registration form – those things make our lives easier as marketers. Let’s flip that coin and start looking at making it easy on them, not us. We provide a great service. 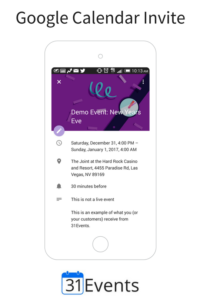 You can create your event, test the message and sending process, then have all the website and email codes for communicating with your customers. 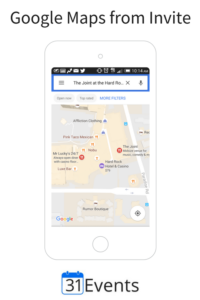 After that, you can actually SEE who has that event on their calendar, and the intent behind it (accepted, declined, tentative) – and then use our skills as communicators to message directly to that intent. It’s a couple extra steps for us, but so much easier for our customers. I encourage you try out the service – it’s rock solid, it’s been working for several customers over the past few years, and it really is different. Your event is time-based, why not start marketing to the one function everyone has that’s time-based, the Calendar. Dunkin Donuts in a Calendar Invite? Another Example of a Direct Mail piece we received. It has Multiple dates on the punch card that we are supposed to come in and get a free coffee. We have missed the last 2 weeks in a row to get the FREE Coffee . It’s not on my Calendar. If it was I would have been reminded on my mobile phone. 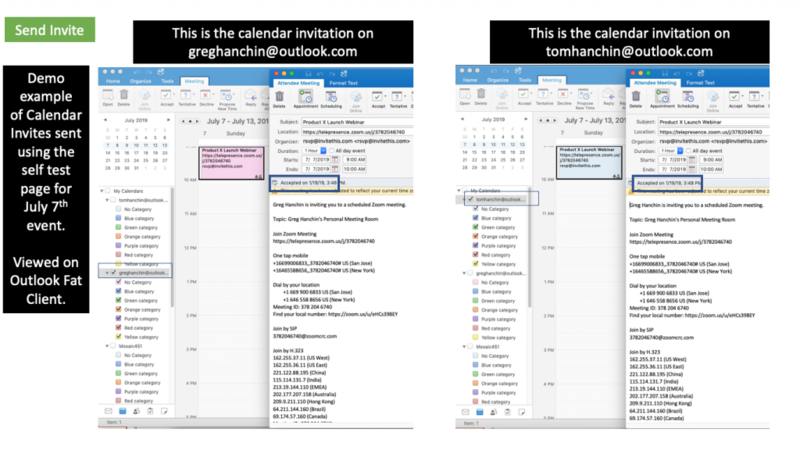 Just send me the Calendar Invite with the GIF Coupon in a URL in the Calendar. I can click through it at the counter to scan or show my free coupon for the Coffee, since I will be reminded and alarmed on that date by my Phone. In addition – put it on a Splash page on your website about the promotion. I can just put my email address in the Calendar modal and get the Calendar Invite. If I “accept” this on to my calendar, we track this on our reporting engine. In addition the retailer can start directing me to my local DD, by just putting the address of the closest DD into the Targeted Calendar Invite knowing that I am a “OPT” in customer. Coupons in a Calendar Invite? Its not that Crazy. This is a Coupon in Email I received today from one of my favorite Bagel makers. 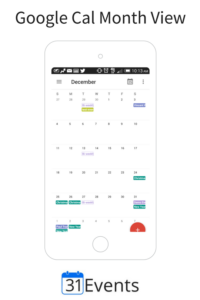 You can build a Coupon Calendar Invite in 31events , add the Coupon as a Gif Image , and the coupon would be a URL to Click thru when the Alarm went off in your Mobile Calendar. For more on how to build one see our Get started page. This should work in an Calendar Invite with the Coupon as a URL.